Enjoy discounted prices when you book two superb shore excursions in successive ports. Napier Highlights & Wellington Highlights - Twin City Tour Combo. Book The Napier Highlights together with the Wellington Highlights Tour for your Wellington port day. We set out first from the Napier Information Centre and take you around some of the historic central streets of the town. The Art Deco and Spanish Mission style of buildings you see are the result of a major earthquake this region suffered in 1931 which pretty much flattened everything. Then we head around past the port where your cruise ship is berthed and on to Ahuriri, the original site of Napier’s establishment and the ‘Old Port’. 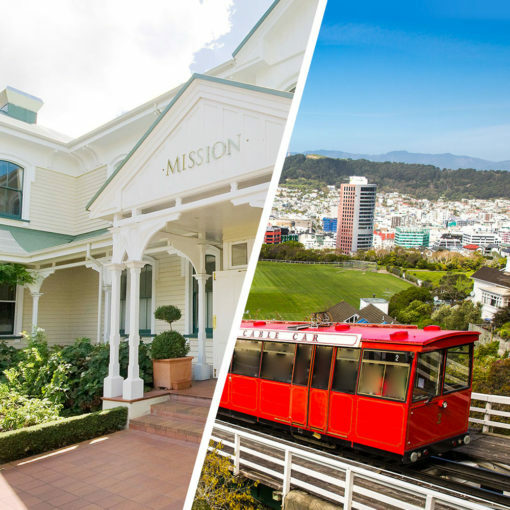 Next, we drive west out of town to New Zealand’s oldest winery, the nearly 170-year-old Mission Estate with its beautiful old colonial buildings and stunning views back across to Napier. Enjoy the tranquillity of this place. 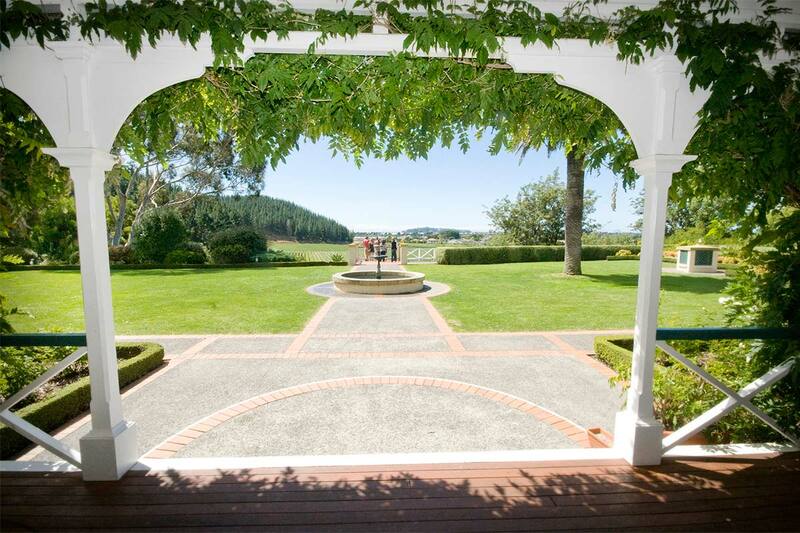 From here we head further from the town limits into productive orchard and market garden areas and stop at a boutique chocolate producer nestled in its rural surroundings. 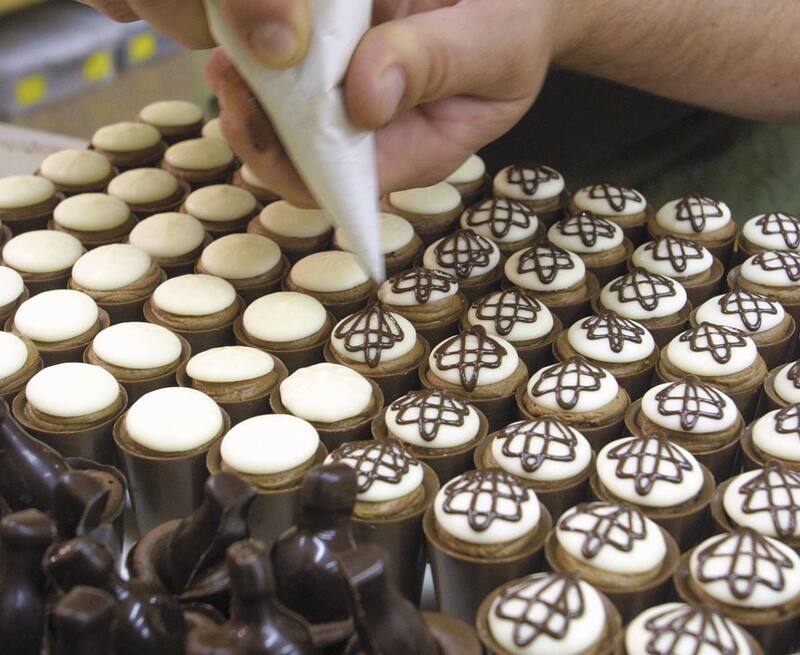 You can sample their wares and pick up a special treat too. We begin our return to town by turning east and returning to the magnificent Bay that gives this province its name. With great views across towards Cape Kidnappers, we drive up Marine Parade and re-enter Napier via this traditional route. 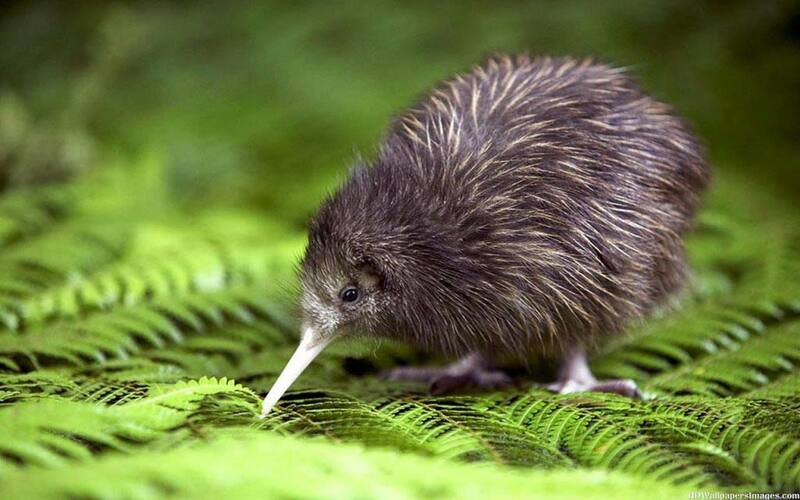 Our last stop of the tour is the National Aquarium of New Zealand where you’ll be guided directly into the wonderful Little Blue Penguin enclosure and we’ll also give you the opportunity, if you haven’t before, to see our national bird, the flightless Kiwi, up close in its nocturnal splendour. These active and inquisitive birds are always a joy to watch. 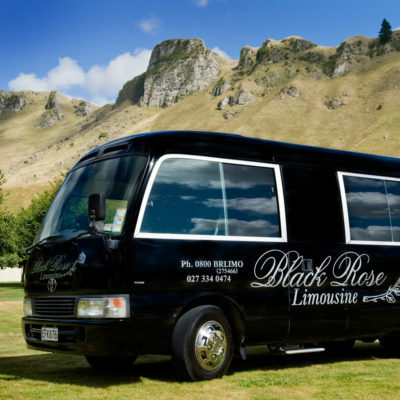 We then return you to the Information Centre from where you can wander the centre of Napier at your leisure or catch the shuttle back to your ship. What a great 2 hour experience of greater Napier this is. Don’t miss out on this popular tour. 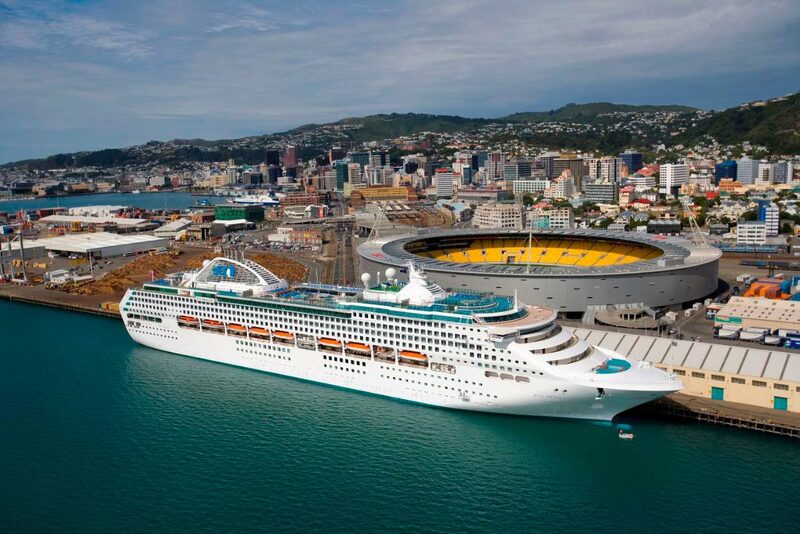 Welcome to the ultimate tour or Wellington designed specifically for cruise visitors to New Zealand’s capital city. Your tour of the place that Lonely Planet describes as “The Coolest Little Capital in the World” begins when your Driver/Guide, Gavin, meets you shipside. 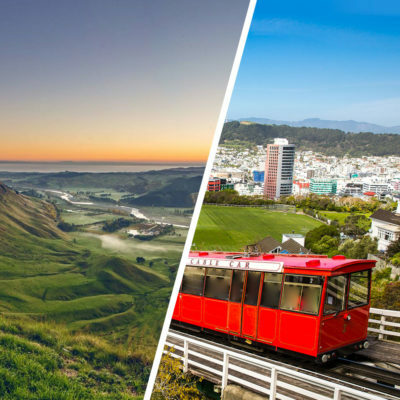 The first stop is an opportunity to get your bearings and there’s nowhere better than the summit of Mt Victoria with stunning views across the city and harbour. This sets the scene for your day. We then turn east and head first to the Roxy Cinema which has been so beautifully restored to its full Art Deco glory. Perhaps grab a refreshment in Coco Cafe or simply wander the two levels and enjoy the stunning interiors. Next, we’re off to world-famous visual effects creators Weta Workshop and The Weta Cave where you can find how all the magic of movies such as Avatar, Lord Of The Rings and King Kong was made. 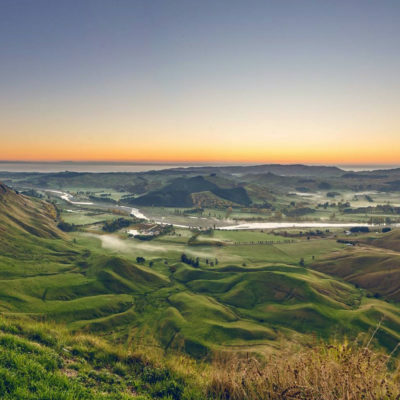 We then take a wonderfully scenic drive around Wellington’s wild southern coastline stopping at the Te Kopahou Reserve Visitor Centre before we gradually make our way back to the centre of the city. 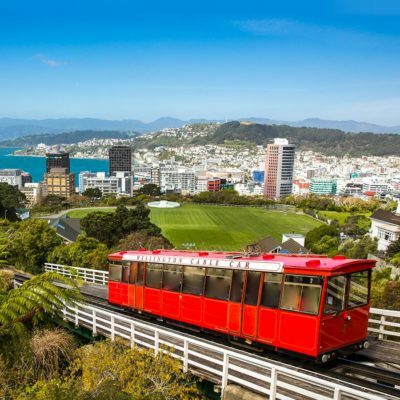 A visit to Wellington wouldn’t be complete without a ride up to the Botanic Gardens in the iconic Cable Car. More stunning views across the city back towards Mt Victoria where we started our day. A quick stop at New Zealand’s Parliament Buildings and ‘Beehive’ executive wing is next and then on to visit the beautiful historic church of Old St Pauls with its astonishing wooden Gothic interior. Finally, we follow the waterfront to visit Te Papa Tongarewa, the National Museum of New Zealand. There’s time to wander here before we make our way back to your cruise ship and the end of the tour. 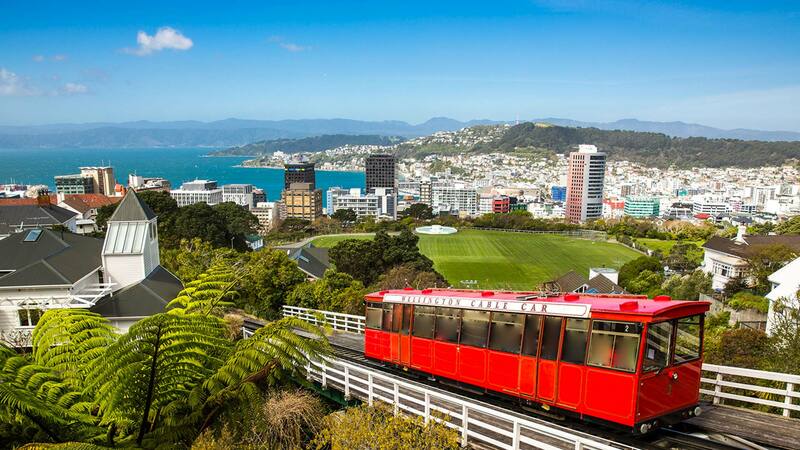 Wellington is a fabulous, compact little city with so much to offer. Let us take you beyond the expected and enjoy some of the many highlights our capital has to offer.